First impressions matter a lot. This holds true especially for businesses and professional buildings. Excellent commercial landscape ideas and construction is one tool with which companies can create a great first impression that strengthens their corporate image and increases their credibility. 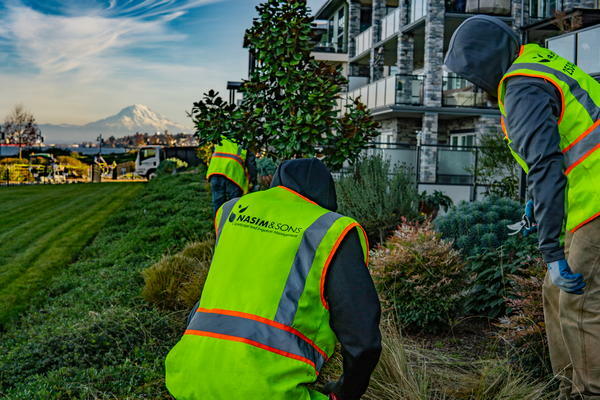 Nasim and Sons Inc offers commercial landscape installation services in Steilacoom, WA for businesses that want to present striking and favorable exteriors. We handle all types of commercial landscape construction jobs. 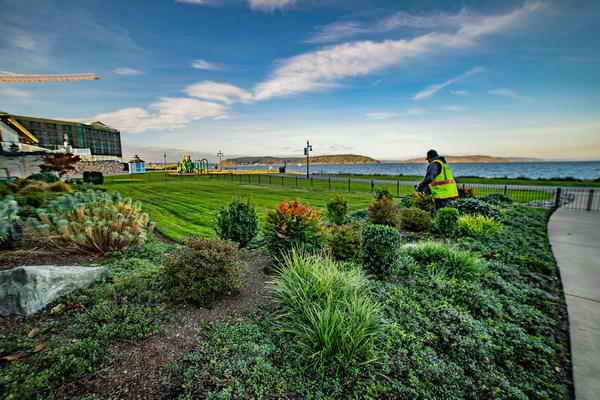 Whether you want commercial landscape installation done on a newly-built property or are interested in renovating the existing landscape with a new landscaping design, we are here to help. No commercial landscape installation job is beyond our capabilities. Our landscape construction company is equipped to work with all types of properties and handle any big or small project. 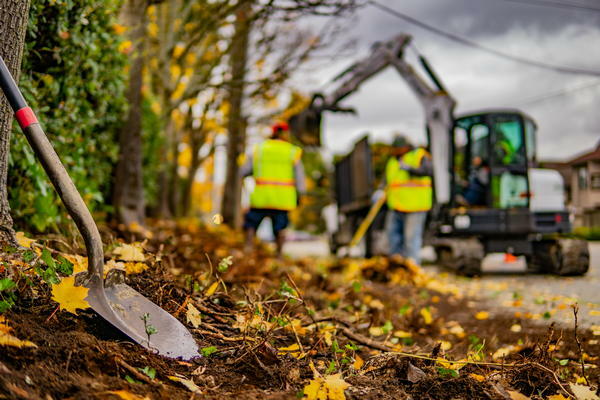 We take pride in delivering unparalleled services and carrying out brilliant landscape construction to give Steilacoom commercial locations a great curb appeal. Our landscape construction company employs a team of highly accomplished and experienced professionals who bring perfection into every aspect of the commercial landscape installation project. Why Choose Us for Renovation or New Landscaping in Steilacoom? Investing in commercial landscape installation helps businesses showcase an impressive profile, give their employees a pleasant workplace, boost productivity, improve the bottom line and contribute towards environment conservation. Moreover, garden design and construction call for a financial commitment from the property owner. That is why it is essential for businesses to choose a competent contractor for landscape renovation or new landscaping construction in Steilacoom. Hire us to install new landscaping or modify the present landscaping to make sure that your hard-earned money is put to the best possible use. Our family owned company specializes in creating many different types of landscape. Call Nasim and Sons Inc at (253) 777-3881 today to discuss your project for landscape renovation or new landscaping installation in your Steilacoom commercial property.